This year, we’re taking our social media campaign up a notch by creating scavenger hunts on Facebook that lead directly to area businesses in possession of an extra-large “Racer Duck”. 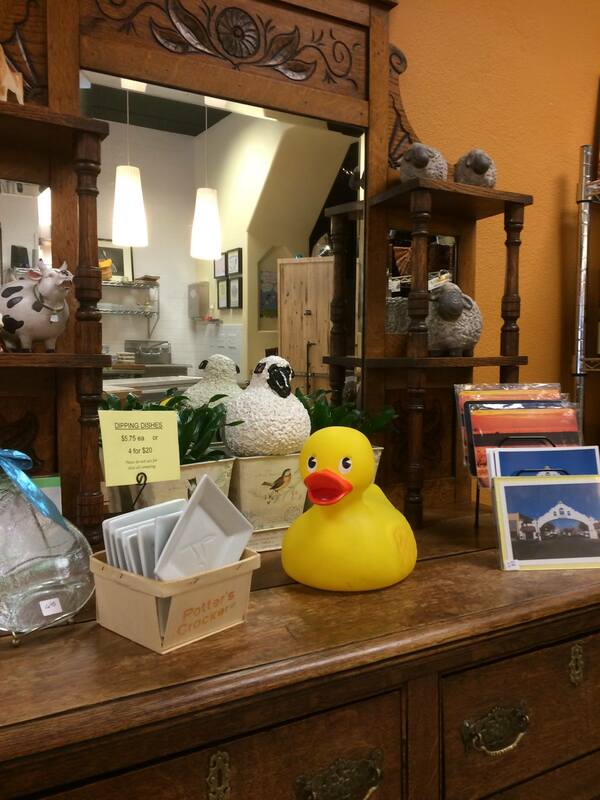 Winners will post a picture of the found ducks in front of the business and receive a gift certificate from that business as a prize. The hosting business will also provide a gift certificate of equal value for a raffle on race day. Cost: $50-$100. Is your business interested? Fill out this form and we will be in contact.